Fiber is incredibly important. It escapes digestion in the stomach and ends up reaching the gut. There, it feeds the friendly gut bacteria, leading to all sorts of health benefits (1, 2). Fiber also promotes weight loss, lowers blood sugar levels and fights constipation (3, 4, 5). Not surprisingly, studies show that people who eat the most fiber tend to be the healthiest. For example, they have a lower risk of heart disease, obesity and type 2 diabetes, and also tend to live longer (6, 7, 8, 9). The recommended daily intake is 25 grams for women, and 38 grams for men (10). However, most people are only eating around half of that, or 15-17 grams of fiber per day (11). Fortunately, increasing your fiber intake is relatively simple, and some foods that are high in fiber are also incredibly delicious and easy to incorporate into the diet. Here are 22 high-fiber foods that are both healthy and super satisfying. Strawberries are incredibly delicious. They taste better than any junk food in my opinion. 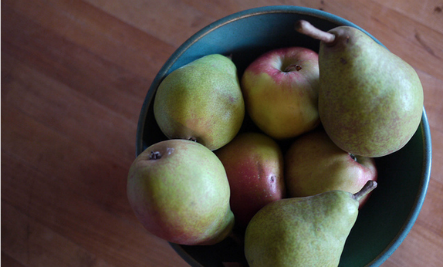 Interestingly, they are also among the most nutrient dense fruits you can eat. 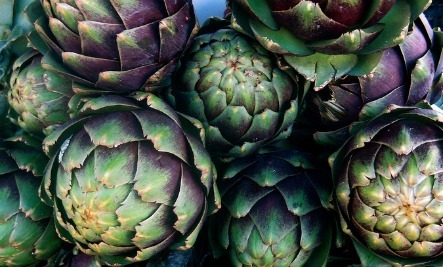 They are loaded with vitamin C, manganese and all sorts of powerful antioxidants. The avocado is different from most fruits. Instead of being high in carbohydrates, it is loaded with healthy fats. Avocados are very high in vitamin C, potassium, magnesium, vitamin E and various different B-vitamins. They also have numerous health benefits. Other High-Fiber Fruits: Blueberries (3.6 grams per cup) and blackberries (7.6 grams per cup). The carrot is a root vegetable that is tasty, crunchy and highly nutritious. It is high in vitamin K, vitamin B6, magnesium and beta-carotene, an antioxidant that gets turned into vitamin A in the body. The beet, or beetroot, is a root vegetable that is high in various important nutrients, such as folate, iron, copper, manganese and potassium. Beets are also loaded with inorganic nitrates, nutrients shown to have various benefits related to blood pressure regulation and exercise performance. Broccoli is a type of cruciferous vegetable, and is one of the most nutrient dense foods on the planet. It is loaded with vitamin C, vitamin K, folate, B vitamins, potassium, iron and manganese, and contains antioxidants and potent cancer-fighting nutrients. Broccoli is also relatively high in protein compared to most vegetables. Other High-Fiber Vegetables: Pretty much all vegetables contain significant amounts of fiber. Other notable examples include kale (3.6%), spinach (2.2%) and tomatoes (1.2%). Other High-Fiber Legumes: Most legumes are high in protein, fiber and all sorts of nutrients. When properly prepared, they are among the world’s cheapest sources of quality nutrition. Other high-fiber legumes include black beans (8.7%), edamame (5.2%), lima beans (5.3%) and baked beans (5.5%). Quinoa is a pseudo-cereal that has become incredibly popular among health conscious people in the last few years. It is loaded with all sorts of nutrients, including protein, magnesium, iron, zinc, potassium and antioxidants, to name a few. Oats may be the healthiest grain food on the planet. 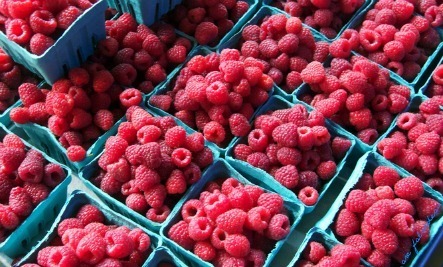 They are very high in vitamins, minerals and antioxidants. They contain a powerful soluble fiber called beta-glucan, which has major beneficial effects on blood sugar and cholesterol levels. If your goal is to increase your fiber intake, then popcorn may be the best snack you can eat. 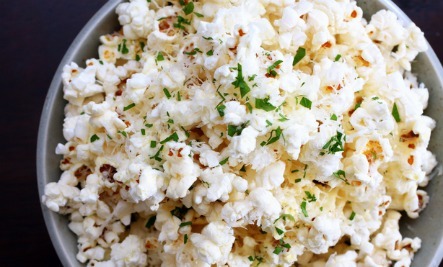 Air-popped popcorn is very high in fiber, calorie for calorie. However, if you add a lot of fat, then the fiber/calorie ratio will be reduced significantly. Other High-Fiber Grains: Pretty much all whole grains are high in fiber. The almond is a popular type of tree nut. Almonds are very high in many nutrients, including healthy fats, vitamin E, manganese and magnesium. Other High-Fiber Nuts and Seeds: Most nuts and seeds contain significant amounts of fiber. This includes coconuts (9%), pistachios (10%), walnuts (7%), sunflower seeds (8.6%) and pumpkin seeds (18.4%). Dark chocolate is arguably one of the world’s most delicious foods. It is also surprisingly high in nutrients, and is actually among the most antioxidant-rich and nutrient-dense foods on the planet.